I've created the phrase "New Millennial Roses" for those varieties that are fragrant, beautiful, disease-free, chemical-free, relatively maintenance-free and regionally appropriate. Through my own experience, these roses will be great choices for the home gardener to start with for a better chance of success. These are generally new roses and have been hybridized specifically towards a goal of disease resistance. There may be some varieties of older plants they have a proven propensity towards resistance over the years. All roses are modern, repeat blooming varieties. 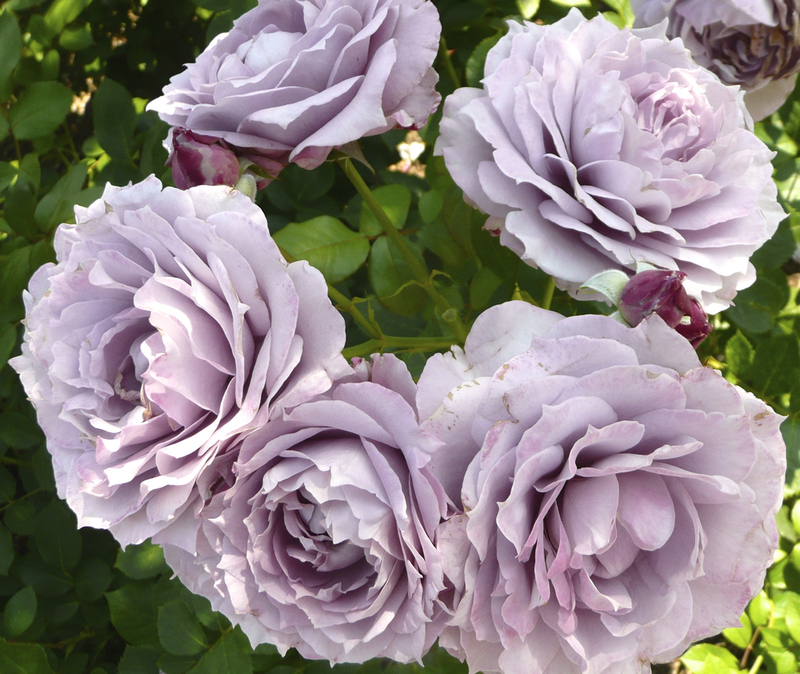 Because these roses have strong genetics, they are easy for the home gardener to grow. Everyone can and should be able to grow them successfully and without chemical applications. With attention to creating and maintaining healthy soils and choosing strong plants that genetically can thrive where you live, the "new millennial rose garden" will be easy to maintain, beautiful to enjoy, and friendly to the environment. 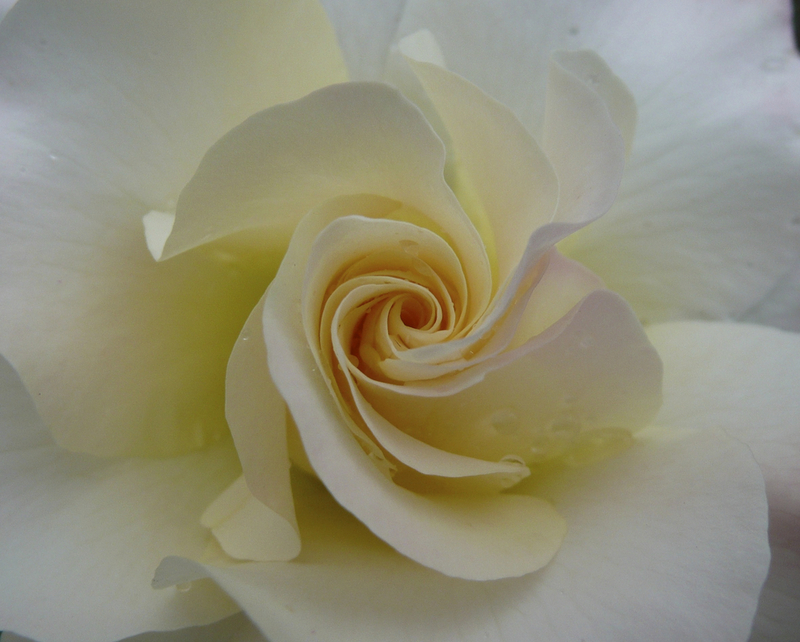 I believe that sustainable rose gardens are available to every home gardener everywhere. I chose the word millennial to reference the year 2000. It was around this time that we -- growers, breeders, and curators -- began to shift our way of thinking about roses. We started to move in the direction of "green" and sustainable roses. I began to look for roses that were hybridized specifically to be resistant to diseases and thrive without the use of harsh chemicals and fertilizers. I am not marketing nor paid for selling of any roses I talk about. I just want to tell gardeners of my best experiences of growing roses and to help them make better choices for their own gardens. rate highest in terms of disease resistance, flowering, and fragrance.